Paseo Heights – Megaworld Condominium in Makati ! ENTRY INVESTMENT @ ONLY P12,000 MONTHLY!!! NO DOWNPAYMENT! 0% INTEREST FOR 5 YEARS! If you missed buying from Megaworld Condominiums, this new project called Paseo Heights in Salcedo Village would be the perfect time to invest in the Philippines via the Makati Central Business District. Makati Condominiums are the easiest to rent since it is situated in the primest piece of property in Manila Philippines. Situated in the exclusive and famous Salcedo Village, transform the cityscape into your own paradise with the SALCEDO PARK just a stone’s throw away from your lobby. Salcedo Park is known for its weekend market which makes for healthy living as fresh produce are sold for your consumption on a weekly basis. A GOOD INVESTMENT strategy is getting a three bedroom unit for yourself and another three bedroom for rental. Fall in love with it’s 30 storey modern design to match your refined taste. Come home to your posh Studio and 1 Bedroom to a spacious 2 Bedroom with PENTHOUSE SUITES still available. Enjoy modern conveniences within your reach at Paseo Heights! 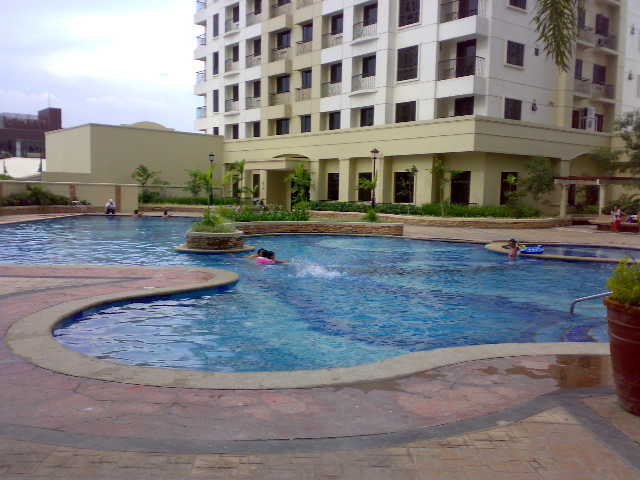 Paseo Heights condominium is a modern residential enclave reserved for the selected few. Choose from a homey Paseo Heights 1 bedroom unit to a spacious Paseo Heights 2 bedroom unit! PENTHOUSE SUITES are still available! – Get this now ! Call 0917-5443168 or 0922-3670698. Modern comforts and conveniences make life stress free every single day and with semi-furnished units, luxurious living made affordable only at PASEO HEIGHTS. ONLY P12,000 MONTHLY!!! NO DOWNPAYMENT! 0% INTEREST FOR 5 YEARS! SECURE A UNIT NOW AND AVAIL OF THIS GREAT DEAL!! !